Positioned on a substantial 607sm block boasting double sided three metre access, sits this cherished three bedroom, one bathroom and original home with sub-division potential (S.T.C.A). Situated within close proximity to local schools, shops, local reserves and public transport this property is an ideal investment or first home. • Family orientated living zone, features quality hard-wood flooring and flows seamlessly from the kitchen. • Original bathroom is ideally positioned down the hallway and services all three bedrooms. 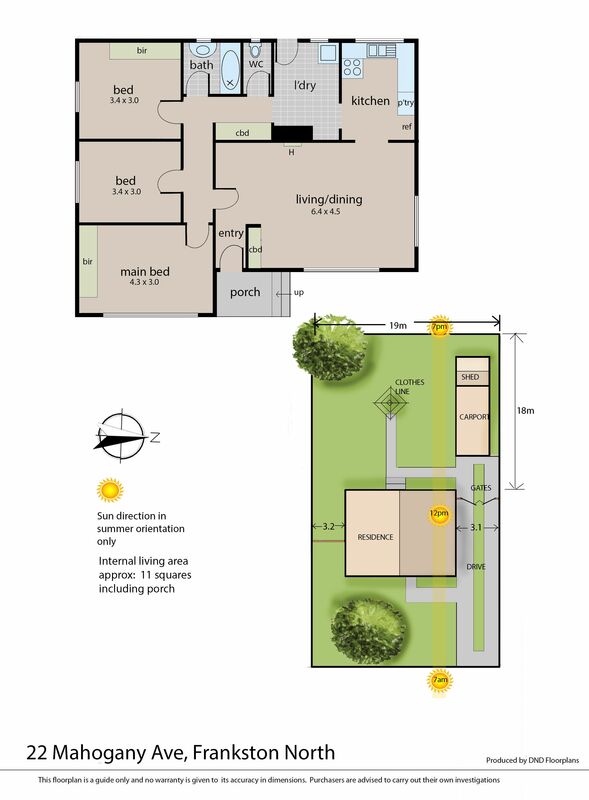 • Separate toilet and large laundry complements the floorplan of the home, with the option to easily modernise. •Spacious allotment with sub-dividable potential, showcasing 3 meter side access. Whether you intend to invest, live locally and or commute to Melbourne via the nearby Peninsula Link, this home offers a lifestyle of convenience and comfort. Invest in confidence and bank on the returns of a great LIFESTYLE and the best LOCATION. I look forward to meeting you at the open!